Tennessee is home to world-famous sights and fantastic local secrets. There’s much to see and do, and here are a few good places to start. The King lives on in this iconic Memphis estate. Never been? You have to, if only for the jumpsuits. Made the pilgrimage before? Welcome back to the Jungle Room. Exhibits change yearly in this National Historic Landmark so this is a destination worth revisiting. Check out the King’s 1955 pink Cadillac, admire the gold records and Grammys in the trophy room and see the piano that Elvis used to play his final songs. Before you leave, pause at the Meditation Garden and pay your respects. Is the best thing about Beale Street the blues, the beer or the barbeque? Who cares? No one has to choose in this happy hub of good times. This iconic Memphis street starts at the Mississippi River and runs east into the heart of downtown fun. The Beale Street Entertainment District features a cluster of restaurants, nightclubs and shops and the party continues late into the night. See a different kind of wildlife in this northwest Tennessee lake, a migratory stop for pelicans and a nesting place for bald eagles. The shallow 15,000-acre lake was created when a series of violent earthquakes in 1811-1812 briefly caused the Mississippi River to flow backwards. The Reelfoot Lake today is a great place for boating and birding. 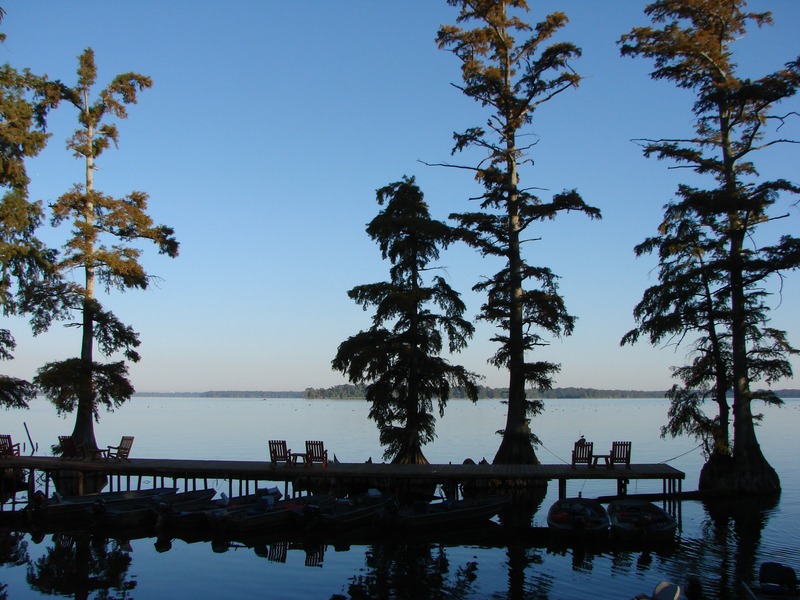 Check out Reelfoot Lake State Park, which features a visitor center, campgrounds and picnic facilities. Mud Island River Park and Museum. Walk the ground you’ve driven in this park, which has a scale model of the Mississippi. The island’s museum focuses on the history of the lower Mississippi and includes a full-scale replica steamboat. The island’s 5,000-seat Mud Island Amphitheater brings things back to today, with concerts that draw some of the latest top musical talent.